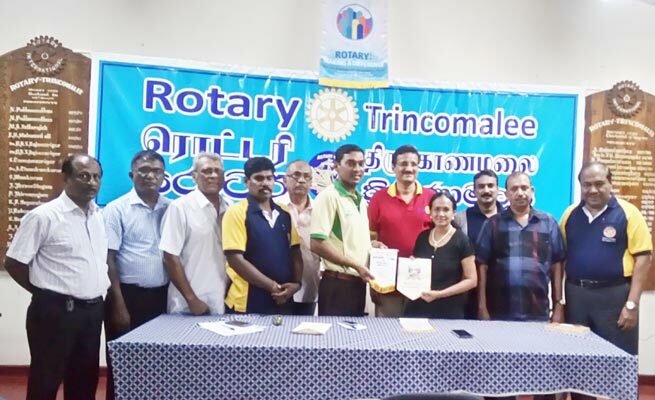 Dr.R.Selvarangam from Rotary Club of Ecosmos2082 & Dr (Ms) V.Santhi Selvarangam from Rotary Club of Salem Smart City Visited Rotary Club of Trincomalee today (23-11-217) & met Trincomalee Rotarians at Rotary House. 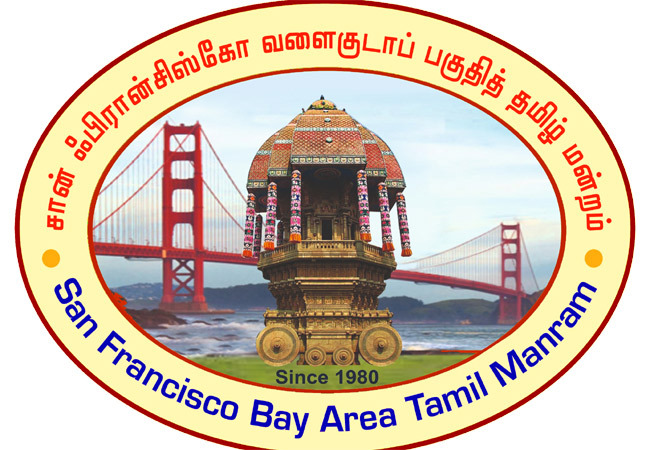 Both shared their Projects & visiting Rotarians promised to Explore the possibilities of doing Joint Projects. 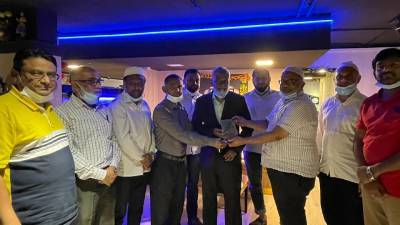 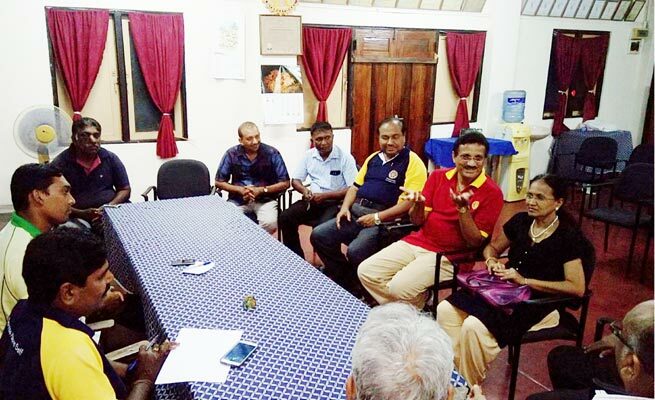 Visiting Rotarians & Trincomalee Rotarians shared their Club Flags. 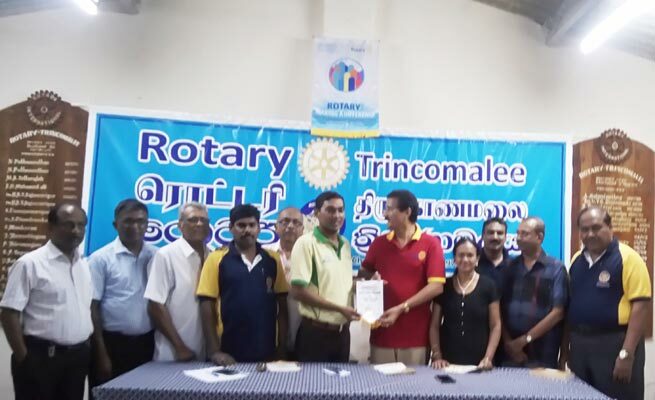 Dr.R.Selvarangam handed over his Tamil Book “வாழ்கை வாழ்வதற்கே” to the President, Rotarian Raguram & Rotarian Dr.Gunalan.